Public protector Thuli Madonsela’s pending probe into allegations of state capture — which includes allegations against the Guptas — has received a R1,5m funding commitment from national treasury. Madonsela’s spokesman Oupa Segalwe said on Thursday that treasury, which granted the office half of its requested R3m, can’t fund the office directly. “There’d be processes to be followed and eventually the funds will come through the department of justice as does our annual budget,” he said, clarifying reports that suggest this funding is abnormal. “We have never asked for a case-by-case type of funding before,” he said. “It is just a new approach that we decided on during our strategic planning process, which was concluded in March, long before we got requests to investigate this matter. “The decision was that on major cases that would require a commission of inquiry, we would approach treasury for funding on a case-by-case basis. The probe follows requests from a collective of Catholic priests and the Democratic Alliance in parliament for Madonsela to investigate allegations of state capture. “Taking into account the magnitude of the investigation and considering the fact that such an investigation would require forensic skills, which is an expertise we do not have internally, the public protector decided to request for extra funding from treasury,” said Segalwe. 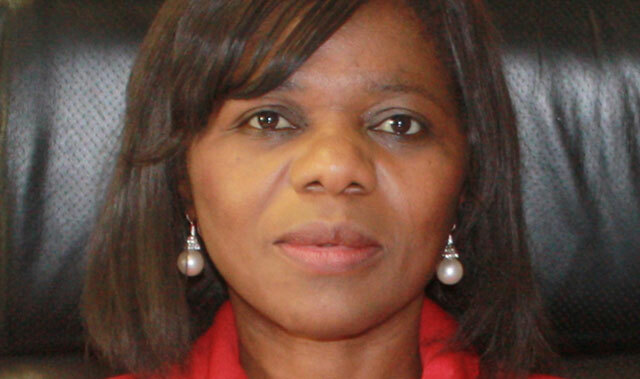 Madonsela was asked by the Catholic Dominican Order to investigate whether deputy finance minister Mcebisi Jonas and former MP Vytjie Mentor were offered cabinet positions by the Guptas, whether the appointment of local government minister Des Van Rooyen was known beforehand by the Gupta family and whether two senior advisers with links to the Gupta family were appointed to the national treasury alongside Van Rooyen, without following proper procedure. They also asked Madonsela to investigate allegations of state capture by and all Gupta family’s business dealings with the state to establish if there has been any corruption or improper conduct. “The specific request is to look into tenders or state contracts, mining licences and advertisements on The New Age newspaper,” said Segalwe. The public protector was further approached on the basis of the Executive Members’ Ethics Act by the DA in parliament to look into suspected breaches of the executive ethics code by the president in relation to cabinet appointments. This was in reference to claims by Jonas and Mentor that they were offered executive positions by members of the Gupta family in exchange for favourable executive decisions and beneficial business interests. Nice idea but she steps down in Aug (?) so it’s doubtful that she will finish in time. And of course her successor will be a Z783 flunky. Be careful what you say! She might join the eff and do you want them to run this country? Like zanu-pf?